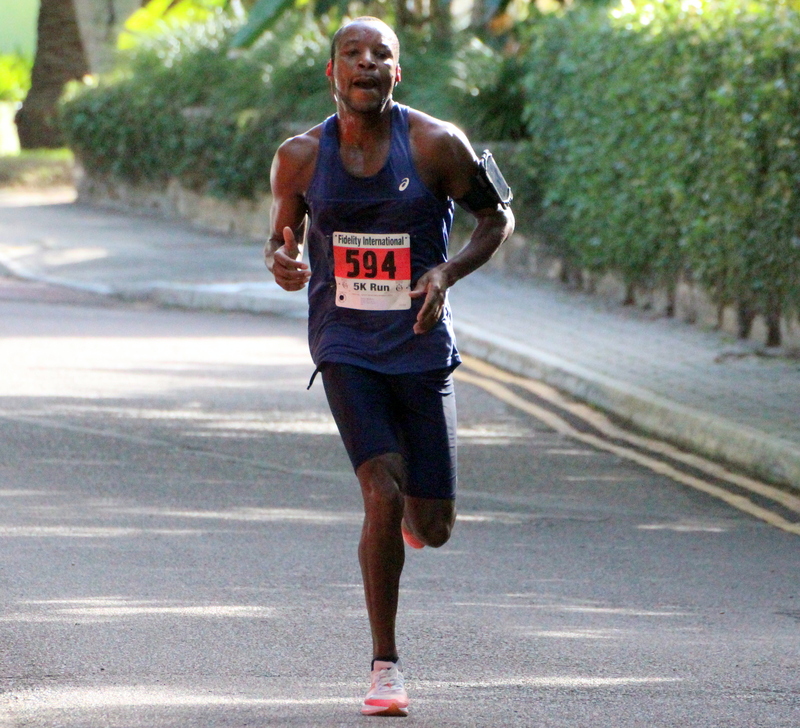 Dennis Mbelenzi and Rose-Anna Hoey are the 2018 Male and Female Bacardi 8K Road Race & Walk Male and Female Champions. Mbelenzi has made it three wins in a row after he crossed the line in a time of 28:29, Tim Price was second in 29:02 and Chris Harris was third in 29:32. Hoey crossed the line in a time of 32:39 which saw finish 11th overall, Deon Breary was the second female finisher and 14th overall clocking 32:56 and Karen Smith rounded out the podium when she crossed the line 20th overall and the third female in 33:50.